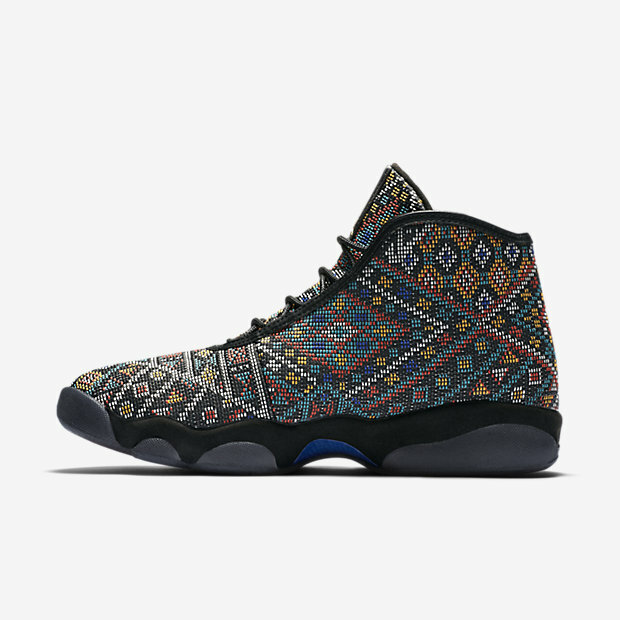 The all-star weekend is here and seemingly “all prints” appear on the newly released Jordan Horizon ‘All-Star’. 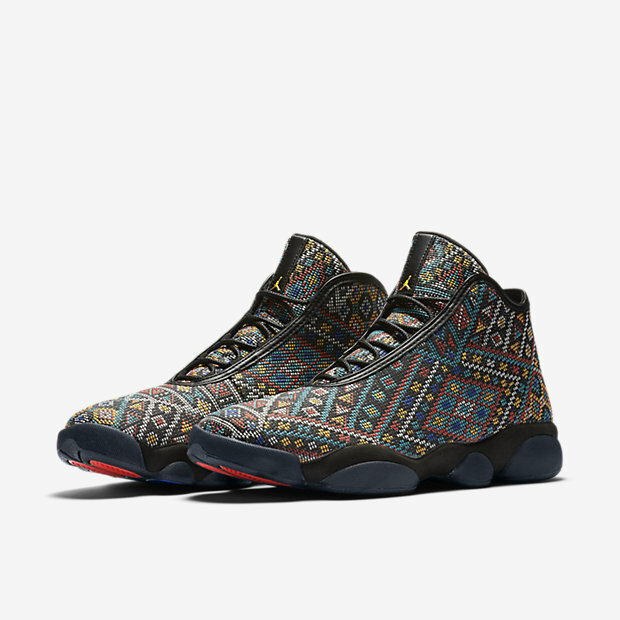 The shoe takes the upper of the Jordan Future with the tooling of the Jordan 13. 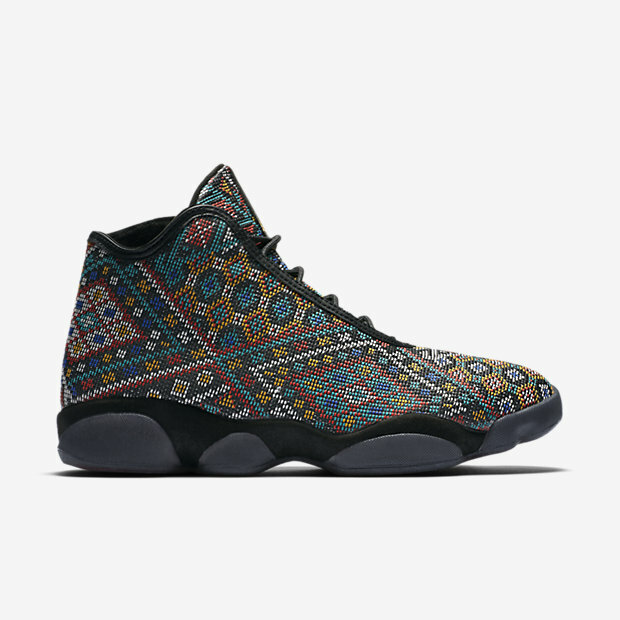 Like the Future, the upper fits close to your foot but doesn’t have the support of your typical basketball sneaker. This is particularly true because of the fact that there isn’t an internal heel cup. 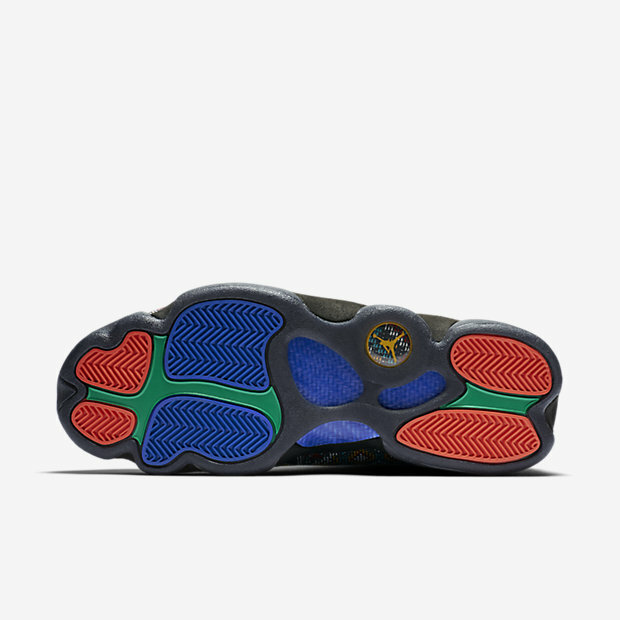 The comfort level should be great though, particularly with the bouncy heel and forefoot Zoom Air units coming directly from the Jordan 13. 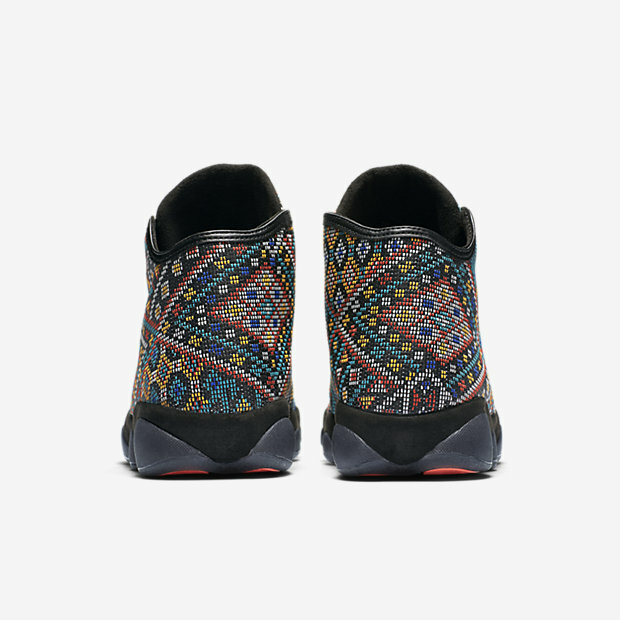 Jordan Future SE/MIDs. 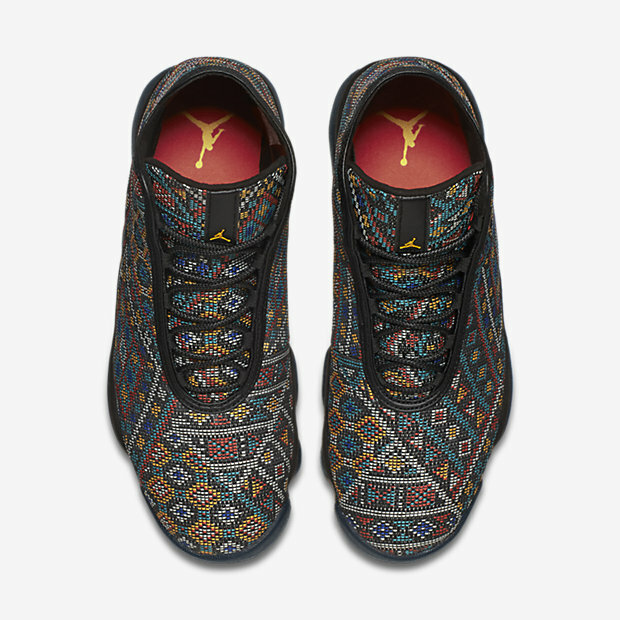 honestly, these should had been the Jordan Future. the Futures were a lousy mess that kept on slipping off your foot no thanks to the design flaw to secure your heel region secure. atleast with these and making them Mids, this would make your foot stay in or atleast be secured enough to keep them in. I’ve never seen these in real life. Whose buying these shoes?